Register now for access to all published Journal articles. Registration is FREE! 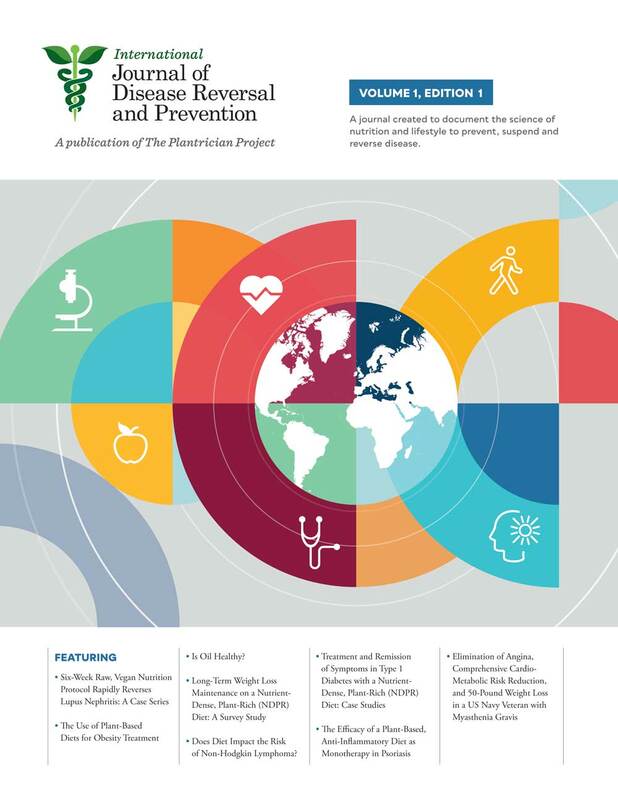 Welcome to the IJDRP, International Journal of Disease Reversal and Prevention, an open access, peer reviewed journal created to document the science of nutrition and lifestyle to prevent, suspend and reverse disease.